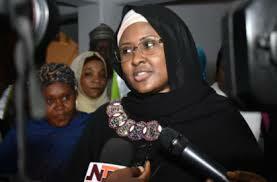  Home › Politics News › Why Aisha Buahari hide and not coming out to tell Nigerians they should vote for her husband? 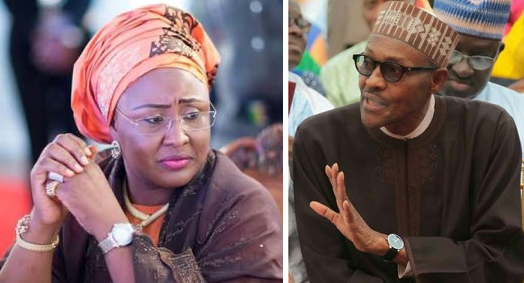 Why Aisha Buahari hide and not coming out to tell Nigerians they should vote for her husband? and why she have been quiet since the inception of this 2019 campaigns for the sake of her husband re-election.. Where has Aisha Buhari een? Why is Aisha Buahari not coming out to tell Nigerians why they should vote for her husband?